When it comes to your wardrobe essentials you should have a solid foundation of basic pieces. The classic pant, white button down, skirt and a blazer. These four versatile pieces will easily complement what you already own giving you a more polished look for any occasion. You can score the Byer Basics Box with these four pieces every woman should have in her wardrobe for just $98. 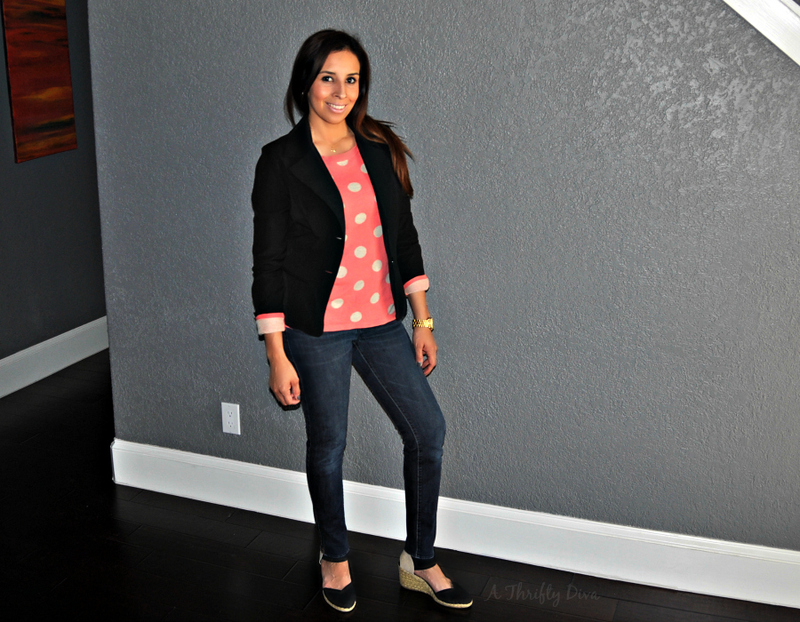 The Byer California Basic Blazer is my number one must-have essential piece. If you don’t own one run and get yours. This is a necessity in every grown woman’s closet. Pair it with denim, espadrilles and your favorite top and you will score big in the stylish department. 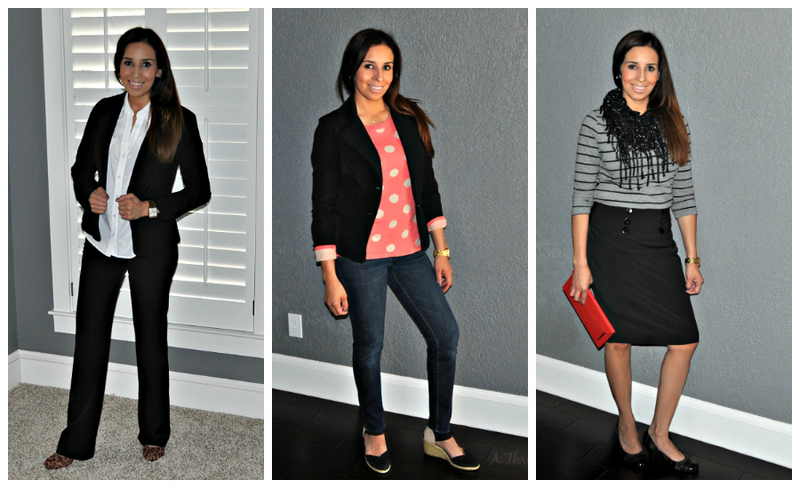 The classic pant suit has always been one of those powerful statement outfits for me. From work attire to a meeting, you want to look the part. The Byer California Basic Blazer, button-down shirt, pant and stylish pumps is my most favorite score from the Byer California collection. The suit fits perfectly and is a total steal at the Byer Basics Box price of $98. Oh the pencil skirt, I just love what a great skirt does for my self-esteem. Give the Byer California basic skirt an anything but basic look with a three-quarter blouse, fringe scarf and kitten heels. You can shop Byer online and at Dillard’s, JC Penney and Kohl’s.